We invent, make and support everything here. 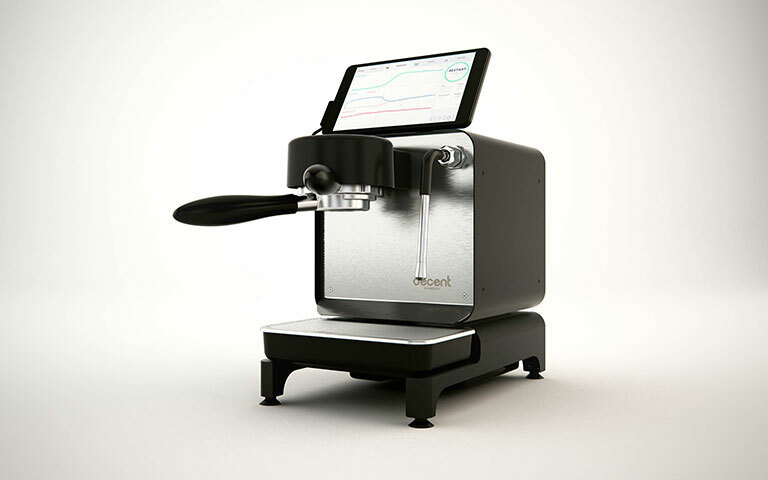 For serious home baristas, roasters and restaurants. 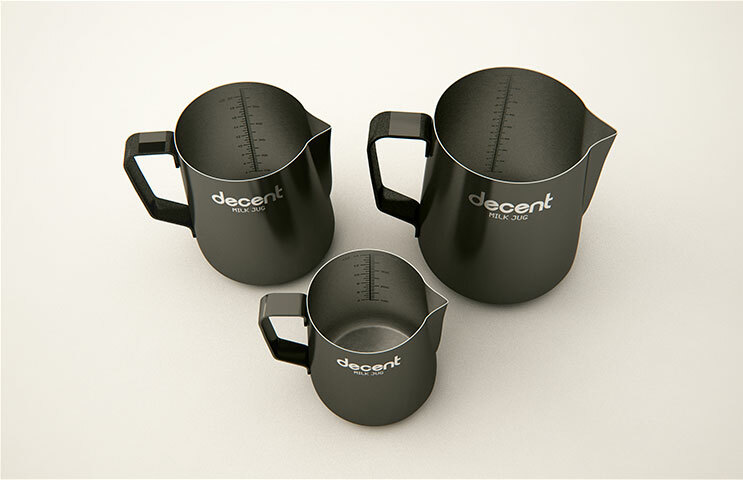 For making coffee in public. Perfectly vertical tamps. Minimize muscle strain and improve drink consistency. Microscope tested for perfectly even water flow under 9 bar of water pressure. 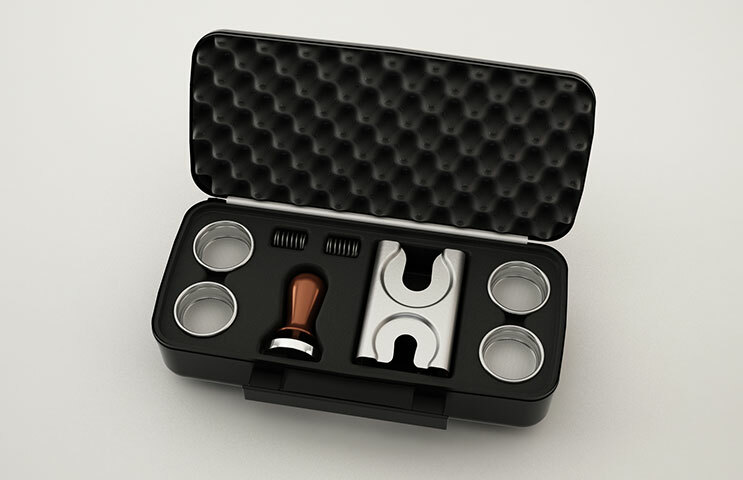 Engineered to fit our tamper. 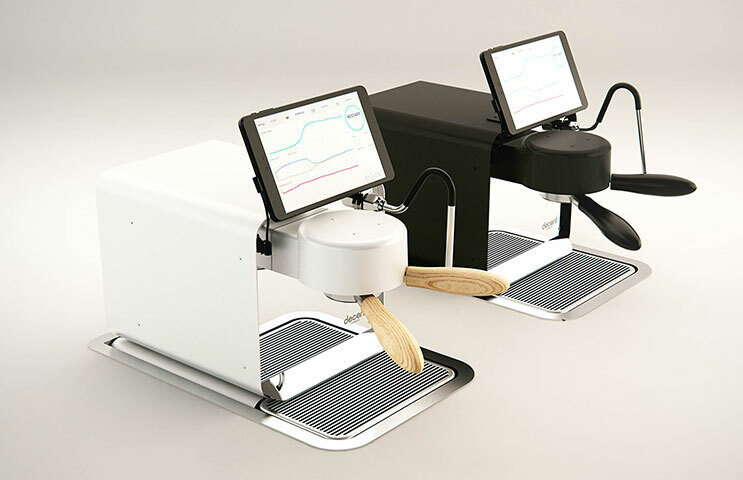 Beeps when you reach perfect milk temperature, resets automatically. Single-click warm/normal/hot milk presets. "By far the most precise and straight I've poured with. Incredible." 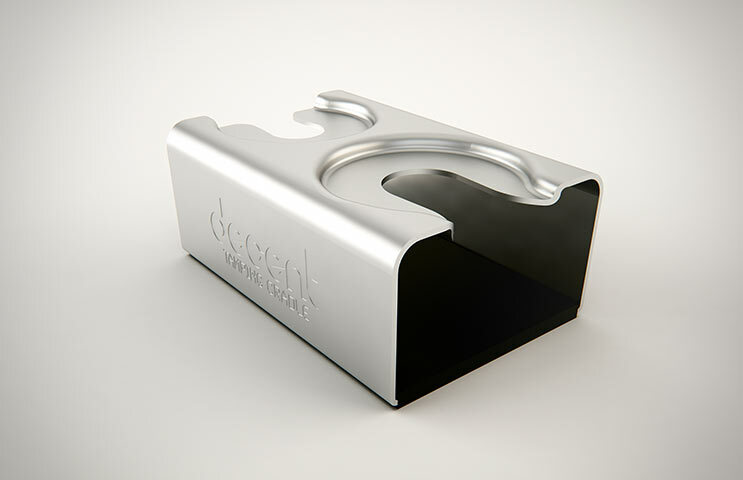 A level, safe and secure place to tamp. Avoid injury from slipping. 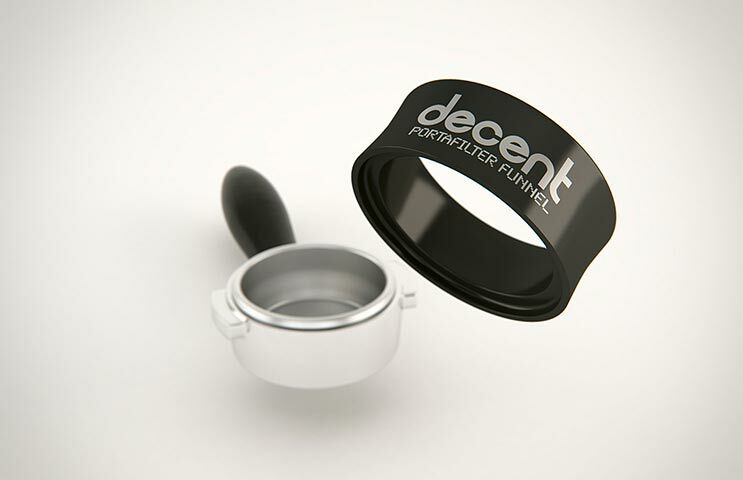 Holds your tamper when it's not being used. 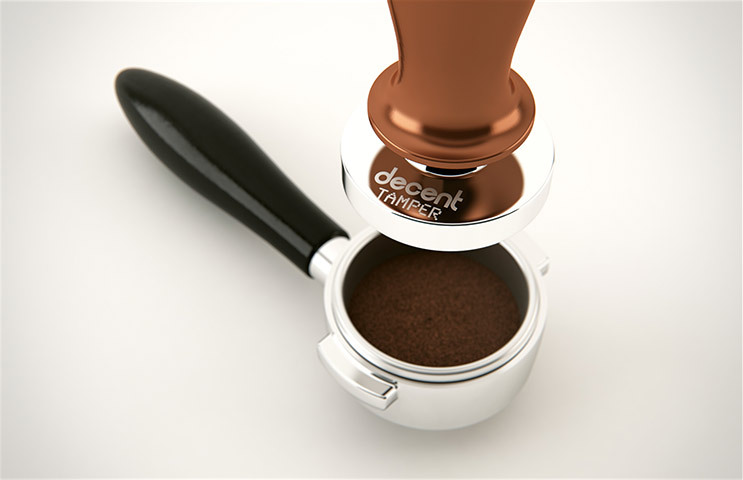 Promotes proper tamping. 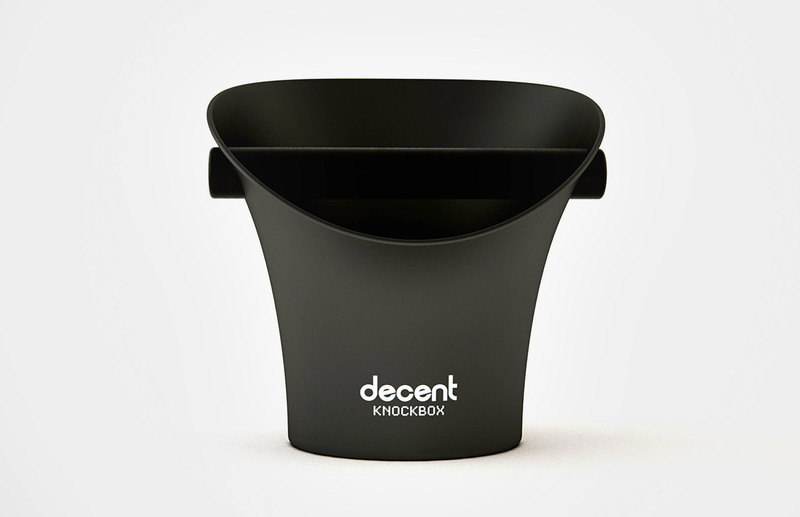 Keep your coffee grinds from spilling out. Stainless steel so it stays in place. Teflon prevents sticking. 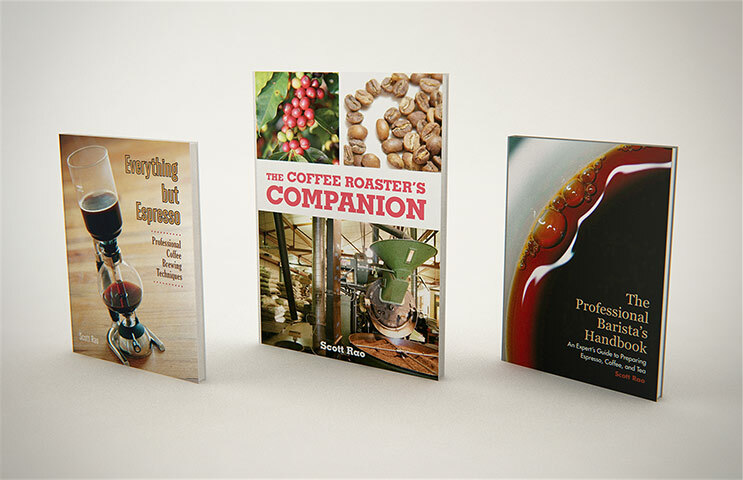 A body of knowledge from Scott Rao and James Hoffmann, two of the world's top 3 coffee experts. 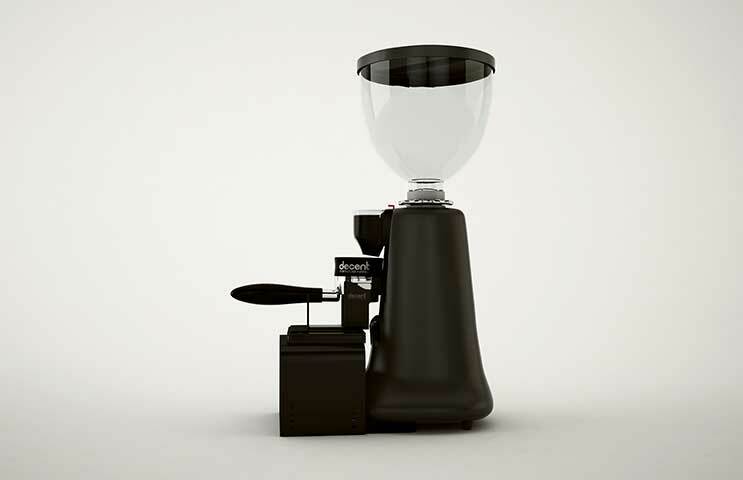 Our professional grade espresso coffee grinder comes integrated with our Doser. 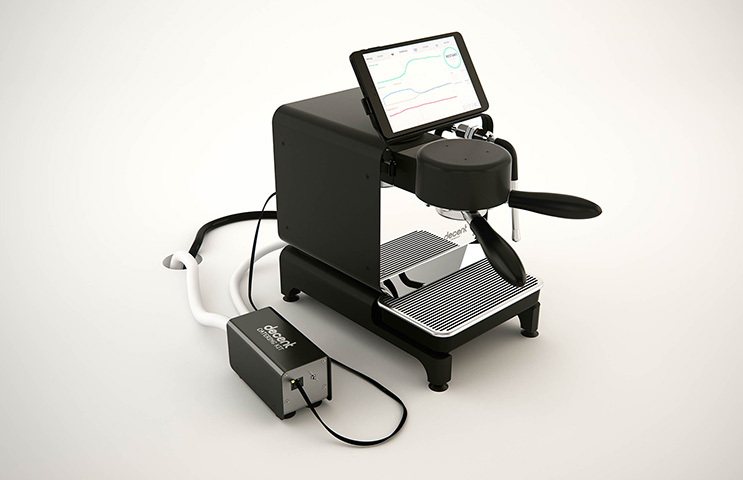 The only professional grinder now shipping with real-time weighing. 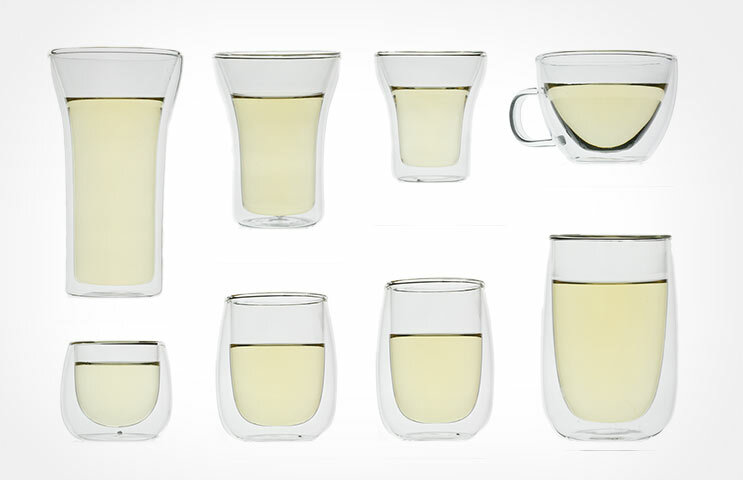 Beautiful, minimalist double-walled glasses. 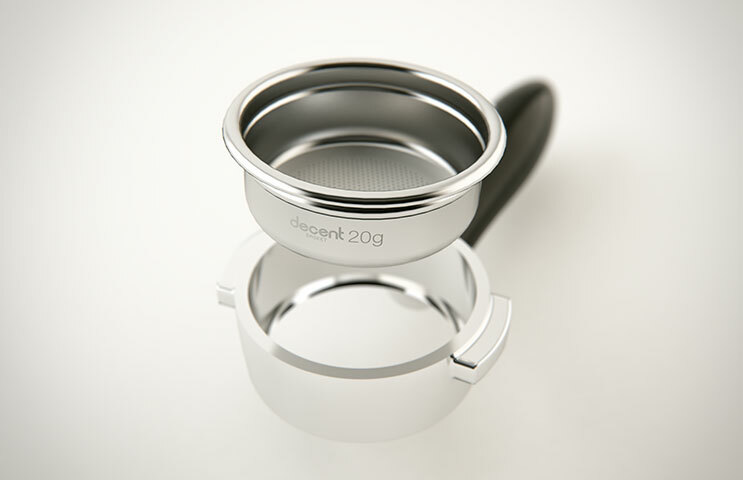 Engineered for specific coffee drinks. Hand blown, strong borosilicate glass. Logo free. 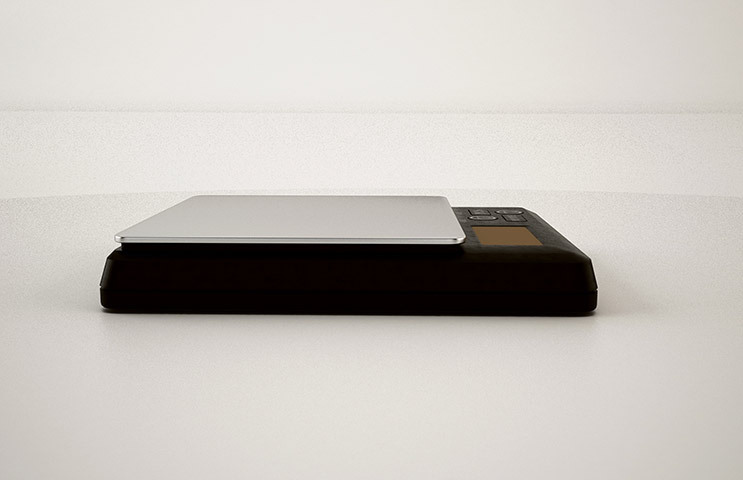 Several 0.1g accurate scales made specifically for espresso. Simple, reliable, beautiful. 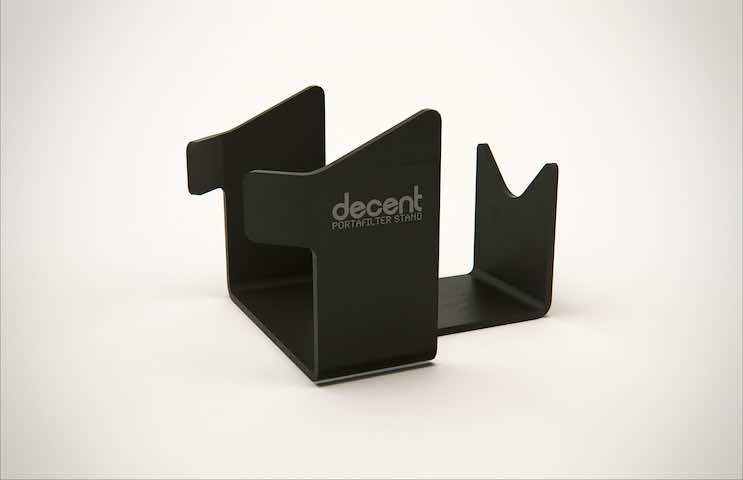 Silicone covered for elegant durability. 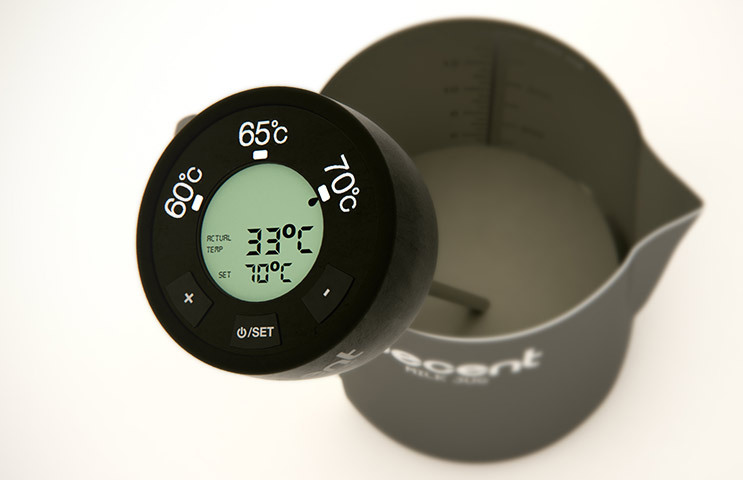 Only available in Fahrenheit. 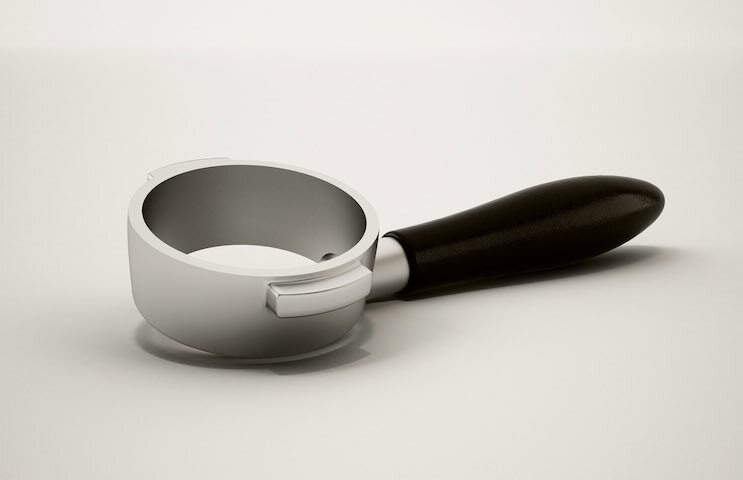 An essential tool for removing your spent coffee puck after making an espresso shot. 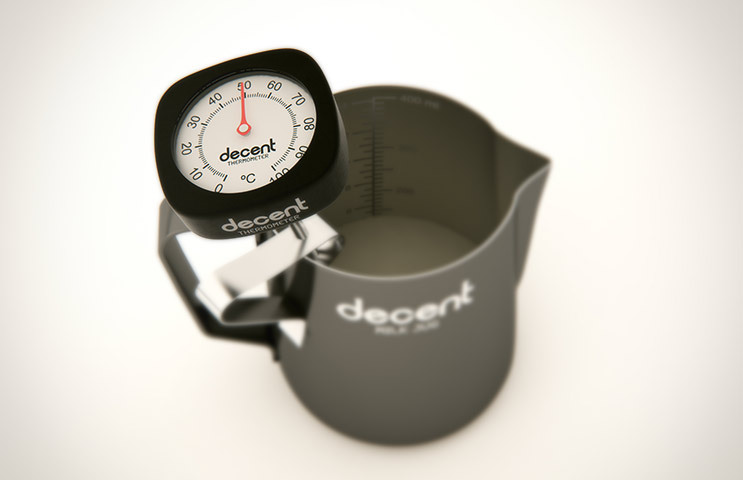 Holds your espresso portafilter on a scale so that you can easily weigh the coffee dose. 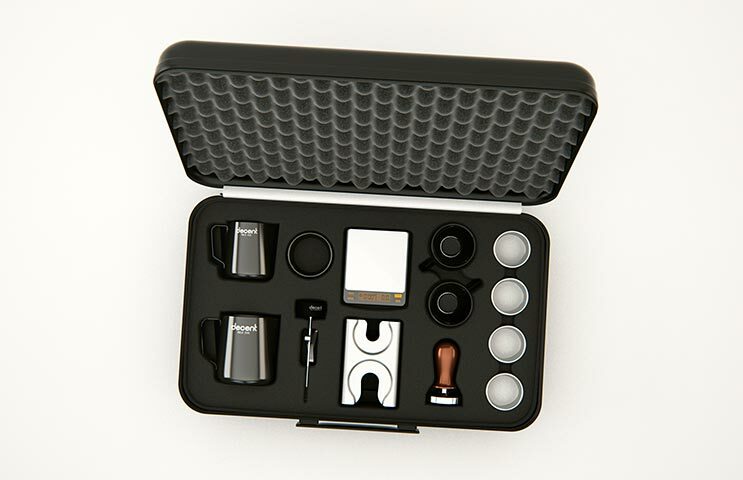 Everything you need to tamp espresso perfectly, all in one suitcase.